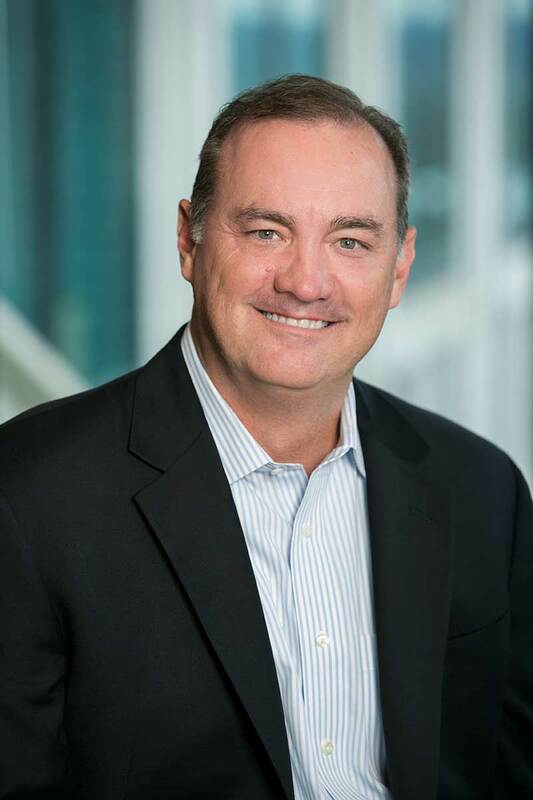 Mike Masters founded Masters Capital Management in 1994 with a vision for an investment company that would align with his professional and personal values. More than twenty years later, the firm has a great track record. Mike is proof that a conscience-first approach to investing can be both financially and ethically rewarding. Greg Pope joined Masters Capital Management in 2000. As Co-Portfolio Manager, Greg works alongside Michael Masters, managing the funds sponsored by the Firm. As COO, he helps manage trading, investment research and the general operations of the firm. Prior to joining Masters, Greg worked at J.C. Bradford & Co., where he covered both individual and institutional accounts. While there, he became a limited partner and served on the firm’s Leadership Counsel. He received a Bachelor of Science degree in Finance from Georgia State University in 1989. 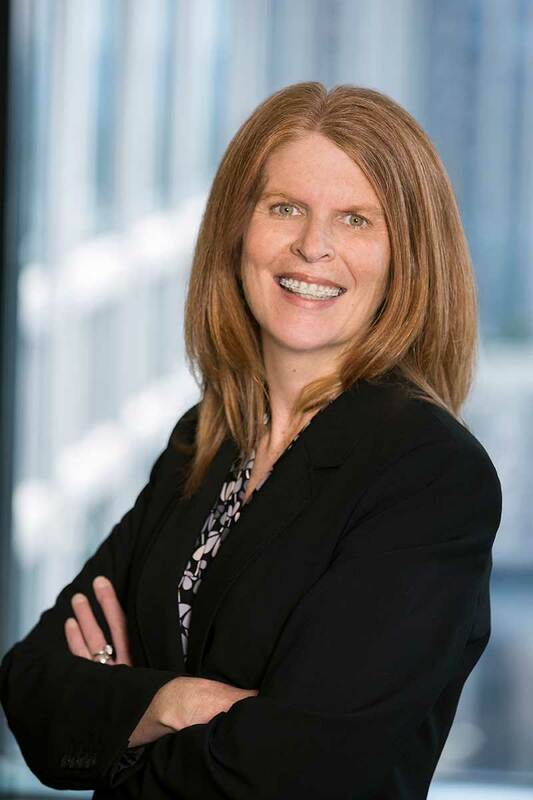 Michelle Dobbins joined Masters Capital Management in 1999, serving as CFO while also managing her own accounting and third-party administration firm, Partnership Financial Consulting. In 2013, Michelle sold Partnership Financial to Trident Fund Services to give her full attention to Masters. 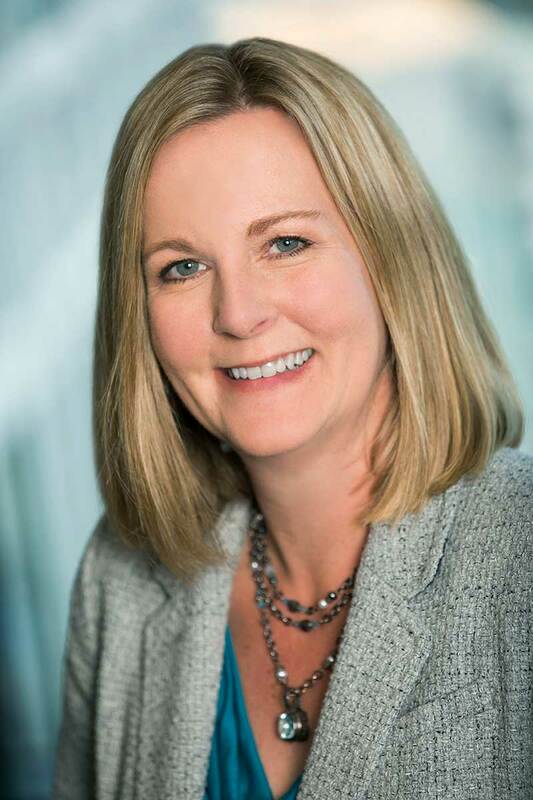 She led the effort to build a full-service in-house accounting and compliance department, developing the systems and processes, hiring and training staff, and managing its day-to-day operations. Prior to joining Masters, Michelle worked at Northside Hospital, first as Accounting Manager and later as Director of the Business Office. Prior to that, she was an auditor for Arthur Andersen. Michelle is a 1990 graduate of the University of Florida, with a Bachelor of Science degree in Accountancy. 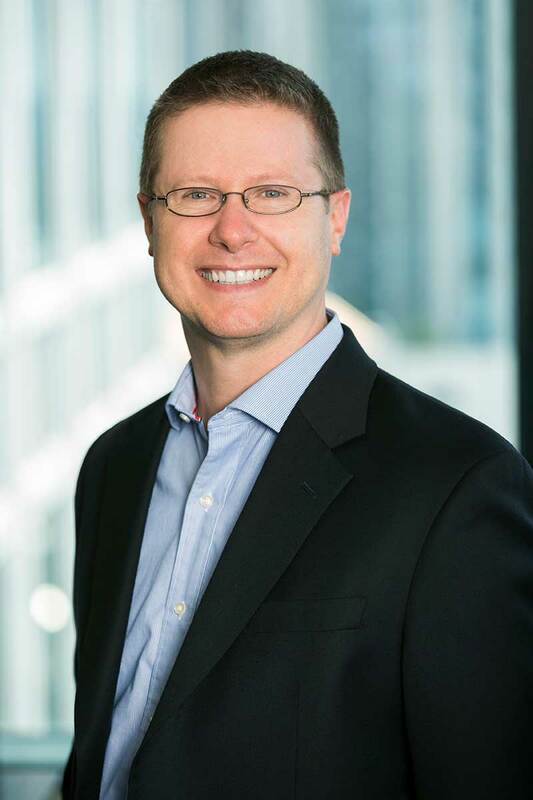 In 1996, while still an undergraduate student, Charles Haney began his career at Masters Capital Management as a technology consultant and analyst. Upon graduation, he joined the firm as Research Analyst and Systems Administrator. More than 20 years later, Charles is a Partner and Senior Investment Research Analyst, still focused on the technology sector. He received a Bachelor of Arts degree in International Business with concentrations in Finance and Chinese from the University of Georgia in 1997, and a Master of Intercultural Communications degree from Wheaton College. Michael Ebuna joined Masters Capital Management in 2011. A Senior Investment Research Analyst, Michael brings deep insight into the transportation industry, covering industrials, materials, energy, shipping, trucking, railroad, logistics and freight. 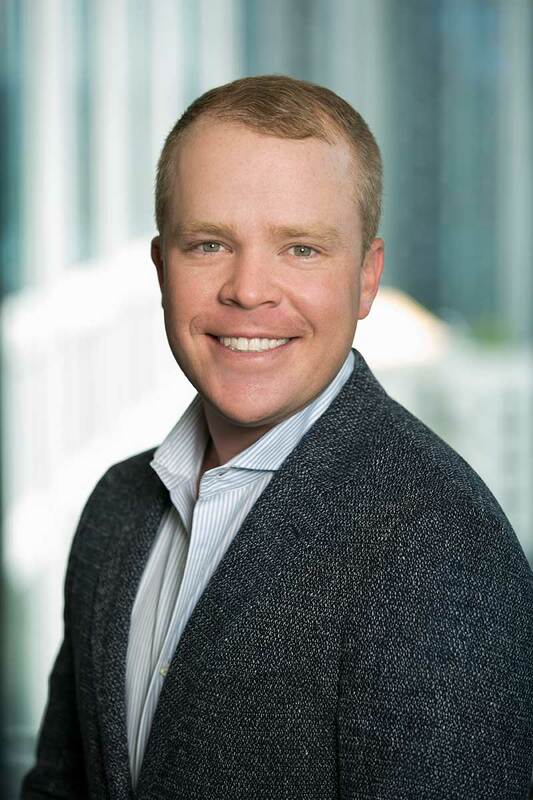 Prior to joining Masters, he founded Yellowfin Capital Research in 2005, where he provided consulting and analysis with a focus on transportation and transportation-related supply chains. Michael began his career with Norfolk Southern Corporation, serving in a variety of positions over 13 years. As Senior Director, Operations and Locomotive Control, he led a group responsible for managing train operations across the Norfolk Southern network. Michael received a Bachelor of Science degree in Marketing from the University of Tennessee in 1992, where he was a member of the varsity swim team. When Marc Bosworth joined Masters Capital Management in 2014, he brought a wealth of experience in financial analysis. As Senior Investment Research Analyst, Marc’s primary coverage is the consumer discretionary and consumer staples sectors. 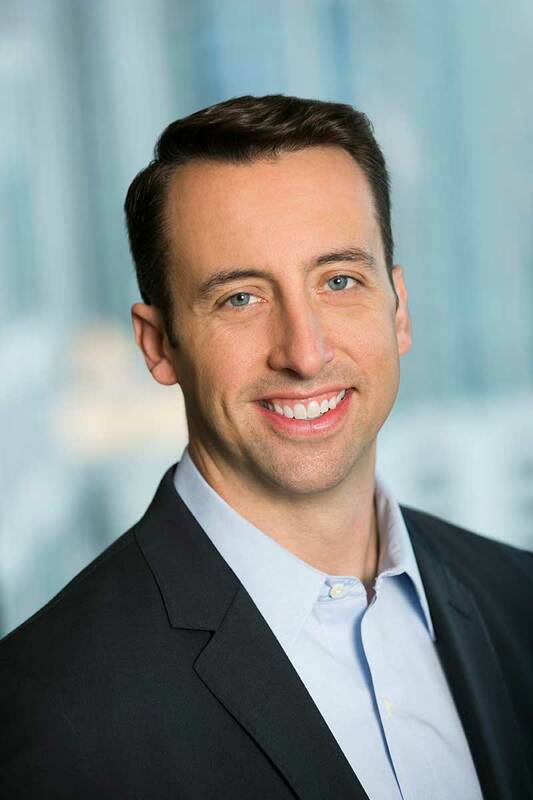 His early career— first at UPS and then at Shattuck Hammond—honed his passion for the investment industry, leading him to pursue a Master of Business Administration degree at the University of Chicago’s Booth School of Business, which he completed in 2007. He went on to serve as Vice President, Equity Research Analyst at Wellington Management and then Senior Generalist Investment Research Analyst at Invesco. A 1999 graduate of the University of Georgia with a Bachelor of Business Administration degree, Marc became a Chartered Financial Analyst charter holder in 2010. 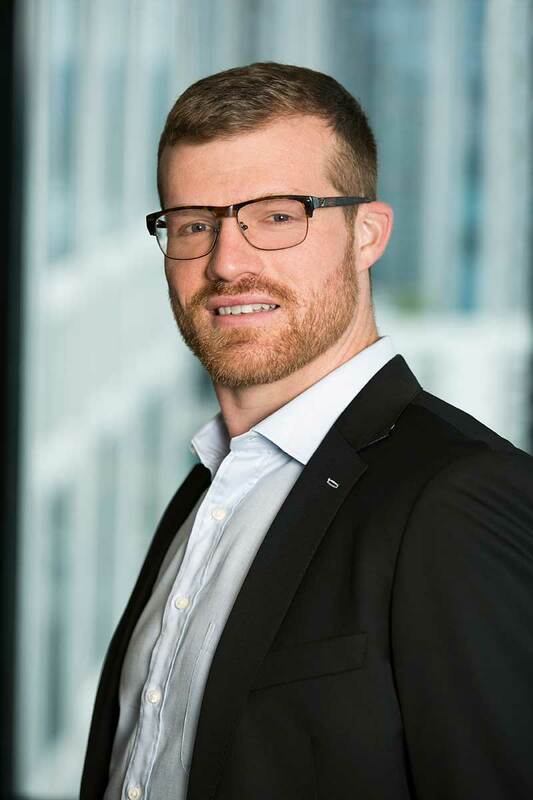 Anthony Raab joined Masters Capital Management in 2015 as Senior Investment Research Analyst with primary coverage of financial and healthcare sectors. 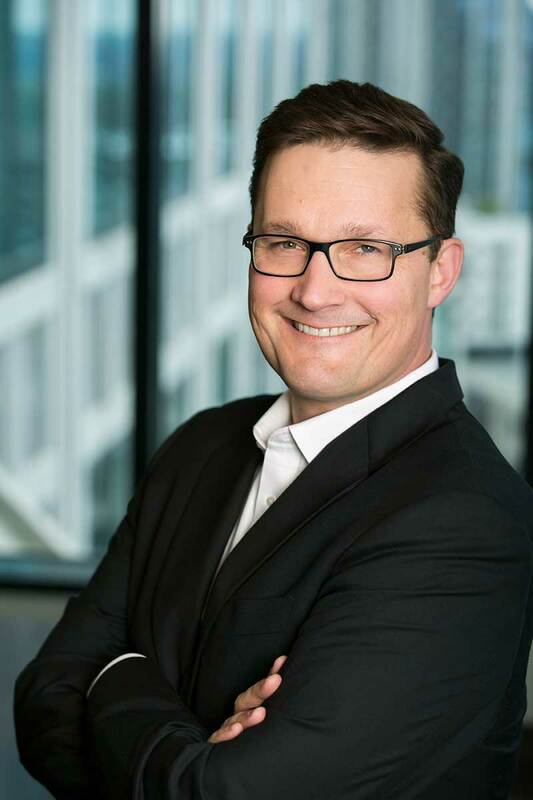 His previous experience includes seven years as a small cap analyst and portfolio manager at Perimeter Capital and four years at Trust Company of the West (TCW). Anthony received a Bachelor of Arts degree in Economics from Duke University in 2003, where he was a member of the varsity golf team. As Senior Investment Research Analyst, Irvin Leonce primarily covers the communications sector. Prior to joining Masters Capital Management in 2007, he was a full-time student. Irvin received a Bachelor of Arts degree in Business Management from the University of the Virgin Islands in 2009. 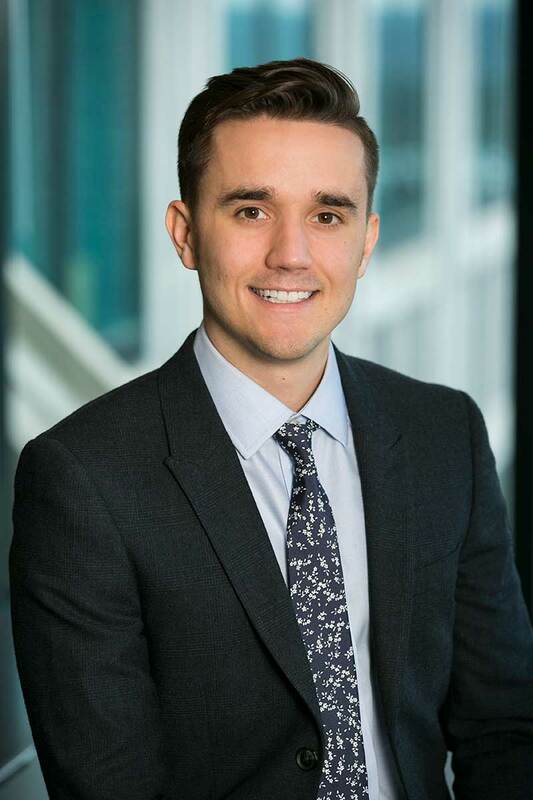 Brad Summers is a Senior Research Analyst with a focus that includes equity strategy, macroeconomics and quantitative and behavioral investing. Prior to joining the firm in 2014, Brad’s career spanned roles in investment research and education. He earned a Bachelor of Arts degree in Psychology from Prescott College in 2006, a Master of Arts degree in Philosophy from Georgia State University in 2011 and a Master of Business Administration degree with a concentration in Finance from the University Tennessee in 2013. 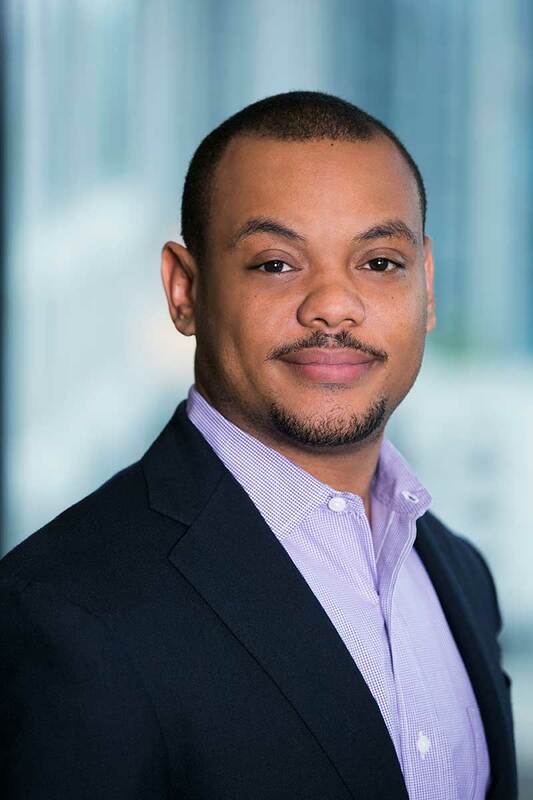 Brandon Robinson joined Masters Capital Management in 2013. He is a quantitative developer with a focus on database design, distribute computing and machine learning. Prior to joining Masters, Brandon was a full-time student. He received a Bachelor of Science degree in Economics and Mathematics from Keene State College in 2009. In 2012, he received a Master of Science degree in Quantitative and Computational Finance from the Georgia Institute of Technology. Matthew Faenza began his career at Masters Capital Management in 2015 as an intern during his final undergraduate year at the Georgia Institute of Technology. In 2016, Matthew received a Bachelor of Science degree with Honors distinction in Industrial and Systems Engineering, specializing in Economic and Financial Systems. In addition to his role within the quantitative research team at Masters, he is pursuing a Master of Science in Computer Science, in the field of machine learning. 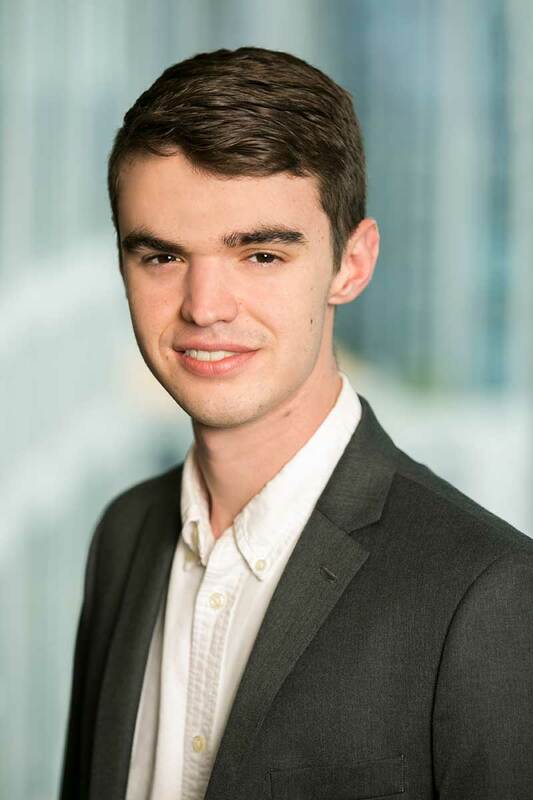 Matthew has participated in interdisciplinary graduate research in capital markets and computer science. Michael Tarbell is a quantitative analyst with a focus on data analytics and machine learning. 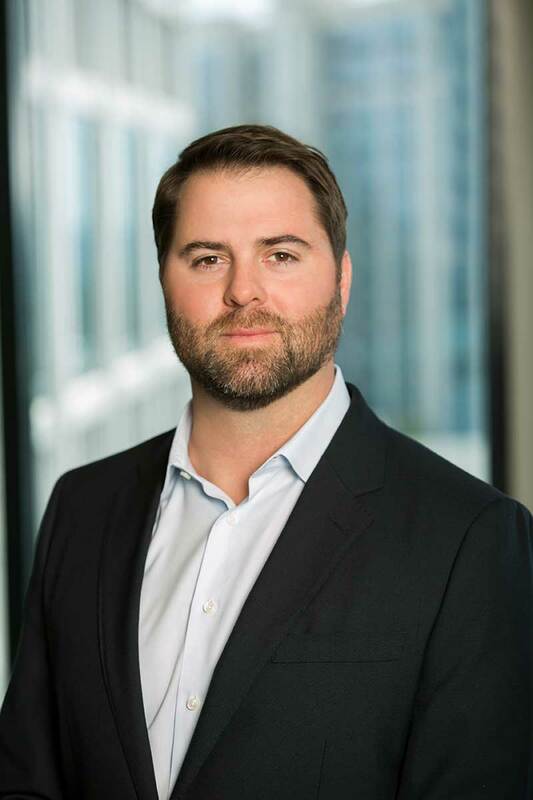 He joined Masters Capital Management in 2017 after graduating from the Georgia Institute of Technology with a Bachelor of Science degree in Industrial and Systems Engineering. As a student, he served as an undergraduate teaching assistant in a computing and data analysis course. Michael is currently pursuing a Master of Science degree in Computer Science from the Georgia Institute of Technology, with a specialization in Machine Learning. 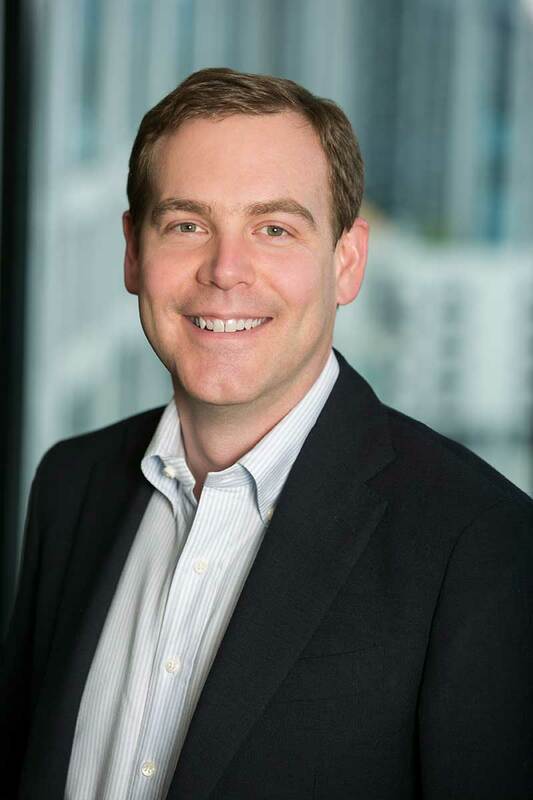 Grady O’Gara joined Masters Capital Management in 2015. As Head Trader, his responsibilities encompass trade execution, position management, portfolio analysis and sell-side relationships. Prior to joining the firm, Grady was Head Trader at Senvest Management in New York. He is a 2007 graduate of Colgate University with a Bachelor of Arts degree in International Relations. Since joining Masters Capital Management in 2000, Adam White has served in a variety of roles. He began as Research Analyst with primary coverage of the financial sector. In 2006, he took an 18-month sabbatical to pursue his quest to start a Ministry called the Christian Visual Arts Foundation. In 2008 he founded White Knight Research & Trading to provide consulting-based investment research to various Washington, D.C. public policy-related organizations. In this role, Adam co-authored (with Michael Masters) several white papers on the subject of speculation and its economic and human impacts. He rejoined Masters in 2010 full-time as Director of Research, and in 2018 transitioned to a portfolio strategy role. His previous experience includes risk management roles with The Coca Cola Company the Swiss Bank Corporation. 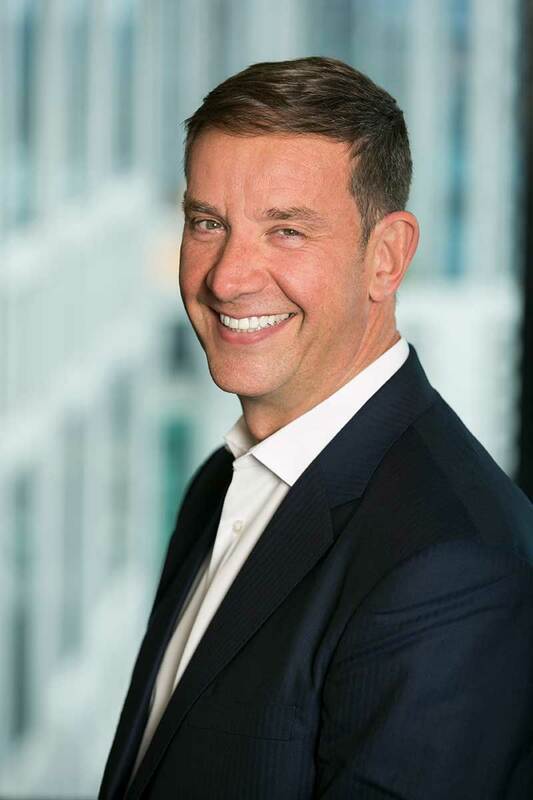 Adam received a Bachelor of Science degree in Accounting from the University of Florida’s Fisher School of Accounting in 1993 and a Master of Business Administration degree from the University of Chicago’s Booth School of Business in 1995. 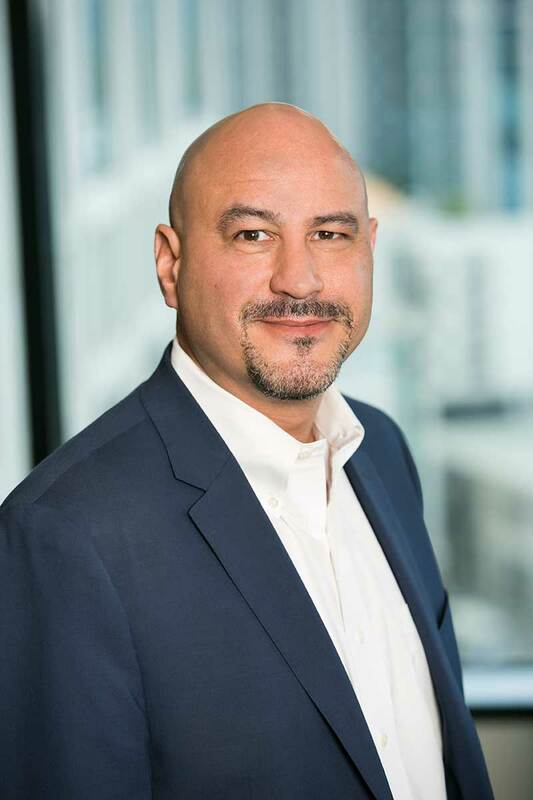 Ralph Zavala joined Masters Capital Management in 2006, and currently serves as Senior Research Analyst with a focus on quantitative analysis. Prior to joining the firm, he was Associate Director on the Rates Trading Desk at WestLB AG, with a focus on trading interest rate futures and currencies. 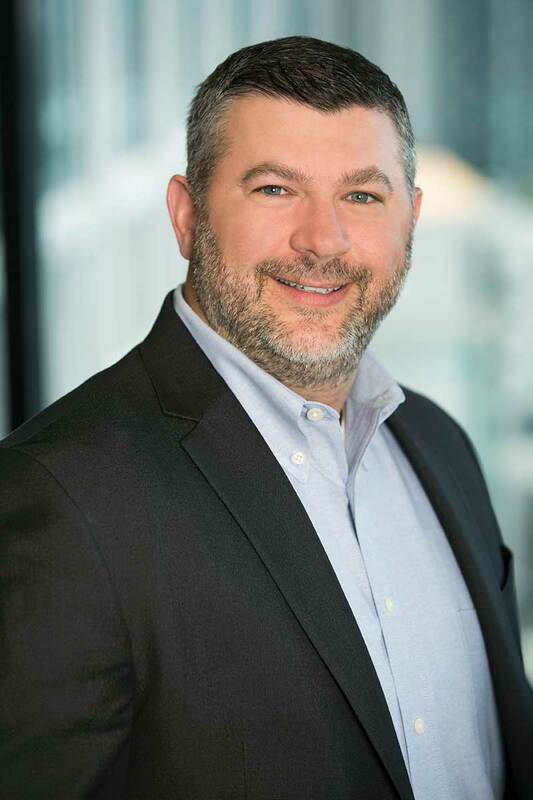 His previous experience includes serving as Vice President at Coast Asset Management, where he worked on the Fixed Income Arbitrage Desk and was a repurchase contract trader. He also worked at Bankers Trust, a part of Deutsche Bank, where he reverse-engineered mortgage-backed security products. Ralph received Bachelor of Arts degrees in Economics and Political Science from the University of California, Irvine in 1997, and a Master of Business Administration degree from the Yale School of Management in 2004. Adam Cooper joined Masters Capital Management in 2004 as Director of Research. In 2010, he shifted his focus to meet the firm’s growing need for a dedicated Investor Relations and Business Development leader. Prior to joining Masters, Adam was Vice President at Goldman Sachs, where he worked in the Fixed Income and Equities Divisions. 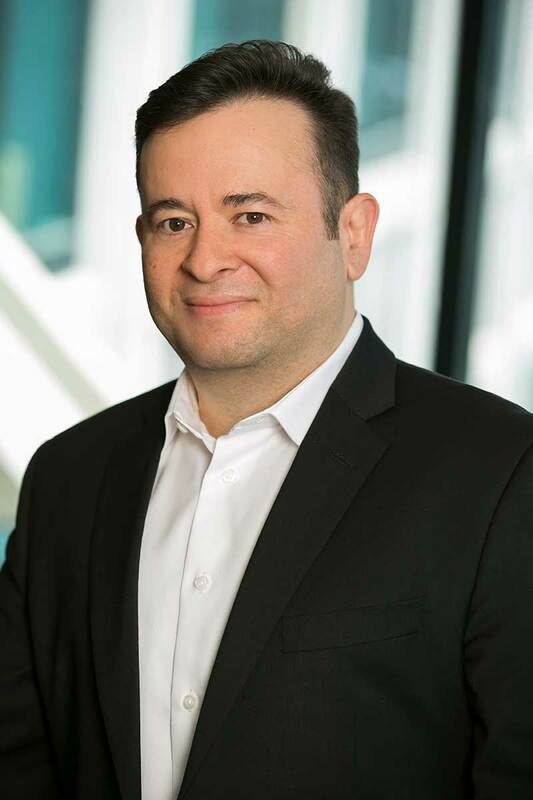 His previous experience includes roles in the Fixed Income division of Morgan Stanley and the Fixed Income Trading desk at Casgrain and Company. 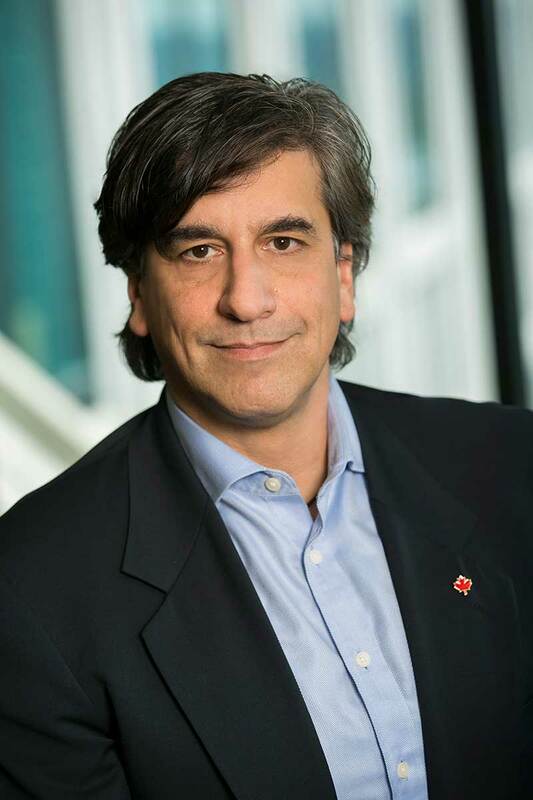 Adam received a Bachelor of Arts degree in Industrial Education from McGill University in 1987, and a Master of Business Administration degree from Concordia University in 1989. 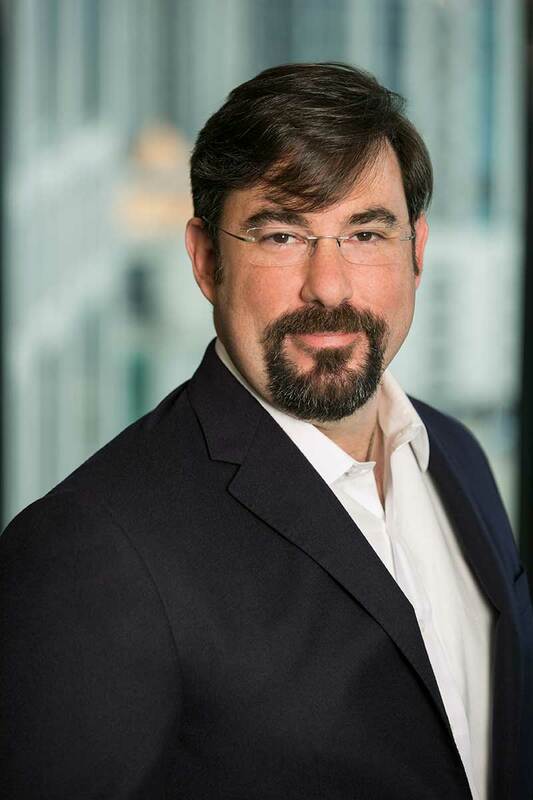 As CCO, Tim Foster is responsible for all compliance-related functions. Prior to joining the firm in 2013, Tim spent ten years with Wells Real Estate Funds, most recently as Senior Compliance Specialist. Tim received a Bachelor of Business Administration degree in Accounting from Georgia Gwinnett College in 2011. Simone Allen has managed the general operations at Masters Capital Management since 2013. As office manager, she brings the diverse skills needed to keep the business running smoothly. This includes executive assistance and scheduling, compliance-related monitoring and reporting, and a variety of human resources functions. Prior to joining the firm, she served in a similar role at Partnership Financial Consulting. Simone graduated from the University of Florida in 1992 with a Bachelor of Science degree in Business Administration. Jonathan Snipes has been IT Director at Masters Capital Management since 2015. In addition to ensuring that the firm’s technology is state-of-the-art and running smoothly, he manages software development, disaster recovery systems, network security and processes. Prior to joining Masters, Jonathan was an IT Network Engineer and Infrastructure Project Manager for Aaron’s, Inc. His previous experience includes serving as IT Manager at Six Flags Over Georgia as well as various IT roles at Matra Systems, Inc. Jonathan is a 2002 graduate of Gwinnett Technical College, where he studied computer science with a concentration in network administration. 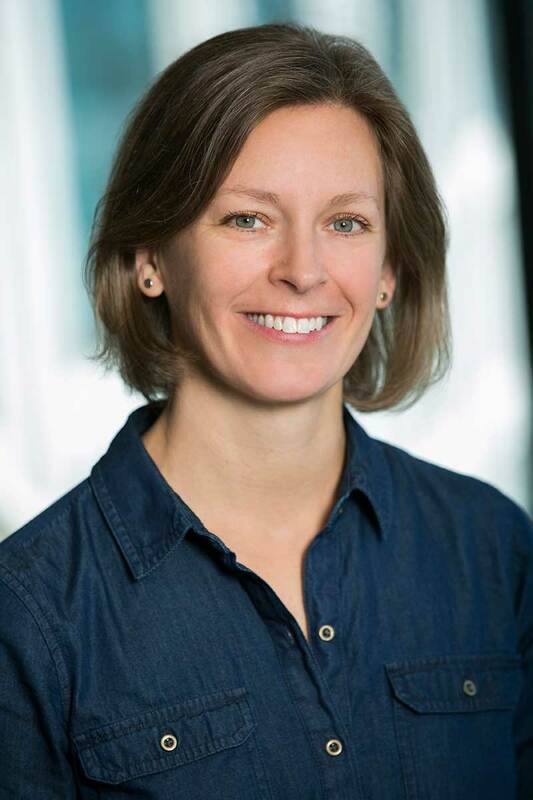 Jessica Reissig joined Masters Capital Management in 1999, but stayed only one year. She returned 15 years later, and now supports back-office operations, portfolio accounting, trading and compliance. From 2000–2014 Jessica worked for Partnership Financial Consulting and Trident Fund Services, where she was responsible for portfolio accounting, fund administration and back-office operations. She received a Bachelor of Science degree in Earth and Atmospheric Sciences from the Georgia Institute of Technology in 1999. Patti Werschky oversees reception operations and provides administrative support and assistance to the Atlanta office. She also assists with special projects and events. 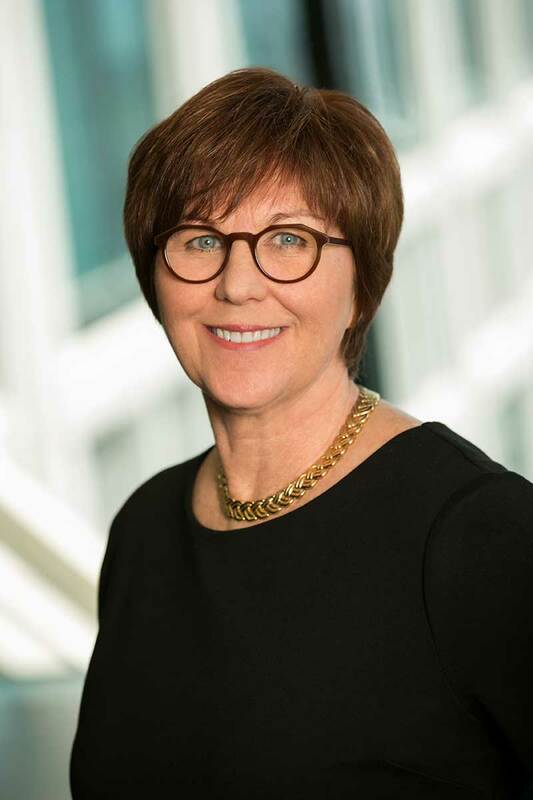 Her career began at the University of Michigan Children’s Hospital and continued in the real estate and retail industries before joining Masters Capital Management in 2016. Patti studied at McLaren Hospital School of Radiologic Technology and Mott Community College.